Metabolism is a network of chemical reactions. There are several recurring patterns that can help create the landscape of metabolic interactions. The mutation can cause a missing or deficient product, or build-up of an earlier precursor. Knowledge of the effect of each mutation will ultimately allow researchers to map the relationship between steps in a biochemical or developmental pathway and the gene. Mutations is a powerful tool to dissect a biochemical pathway. 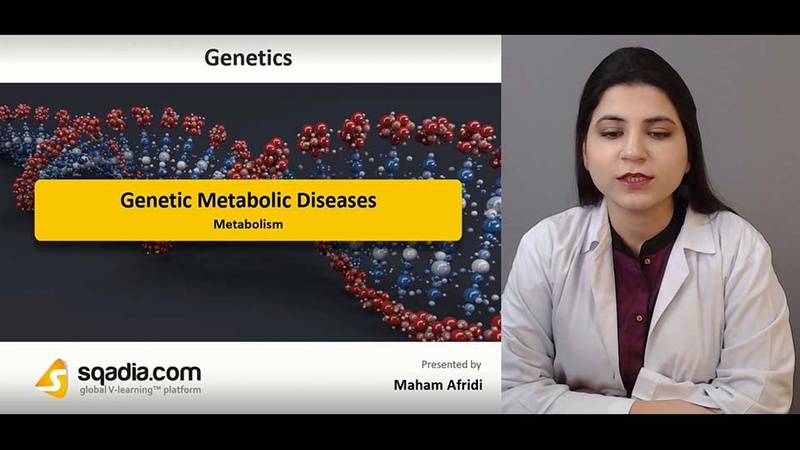 First step is to collect a series of mutations with a shared nutritional deficiency than Microbial inhibition assay is performed for metabolic disorders. 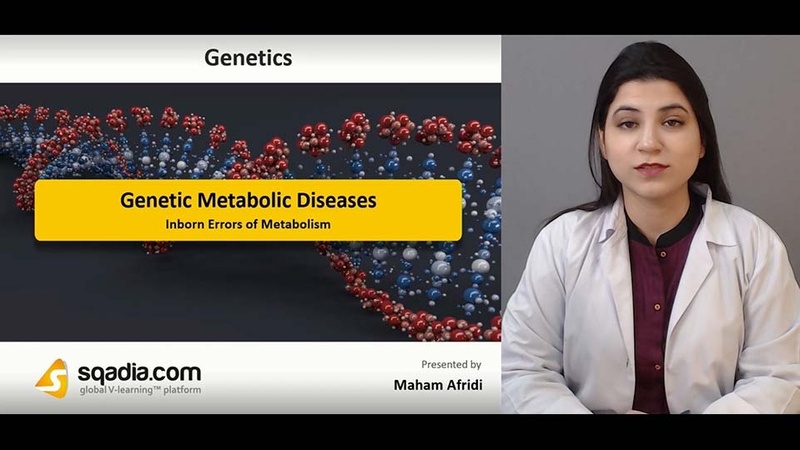 Inborn errors of metabolism (IBEMs) occur when there is a block in a metabolic pathway due to an inherited defect in an enzymatic protein. They were the first conditions in which a specific genetic change could be linked to an altered protein. Effective therapies exist for many IBEMS. 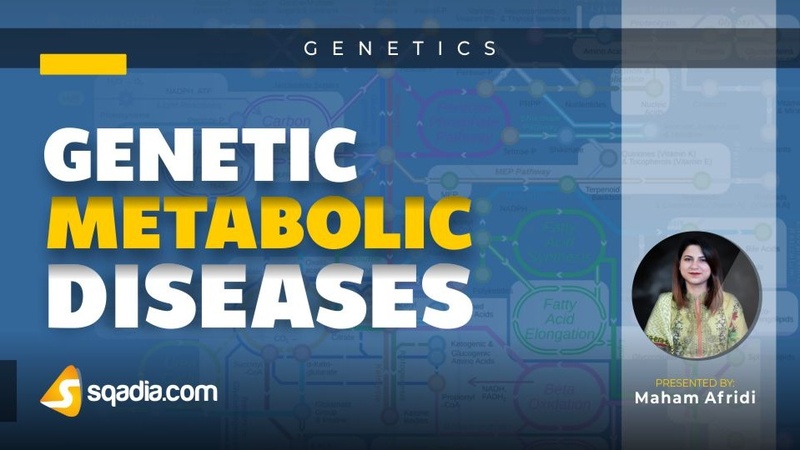 An abnormality or disease may not occur until the enzyme activity falls below 5% of “normal.” Most IBEMs are inherited in a recessive manner with close to null allele function for both copies. Majority of IBEMs are autosomal recessive with a few being X-linked recessive. Enzymatic block will result in a deficiency of the product of the enzymatic reaction or accumulation of excess precursor. In PKU, genetic changes that disable the enzyme phenylalanine hydroxylase disrupt the conversion of phenylalanine to its related amino acid tyrosine. This leads to decreased amounts of tyrosine, which in turn produces several problems. In PKU, excess amounts of phenylalanine compete with these other amino acids for transport across the blood-brain barrier resulting in deficiency of these other amino acids in the brain. IBEMs may show a plethora of presenting symptoms. Most metabolic disorders have a spectrum of presentations depending upon the severity of the metabolic defect. One special category is congenital defects, of which, Smith-Lemli-Opitz syndrome (SLO) is a well-described multiple anomaly syndrome characterized by facial, digital, and genital abnormalities. These individuals also have marked neurodevelopmental disabilities and autistic behaviours. Many of the patients with SLO had significantly lower serum cholesterol levels due to defect of enzyme 7-dehydrocholesterol reductase.